Educational Qualification: Full-time graduate qualification in regular mode from recognized University duly approved by UGC/AICTE in any discipline. Pay Examination fee through Net Banking, Credit Card, Debit card. Selection Process: Selection will be based on Online Exam/Written Test. 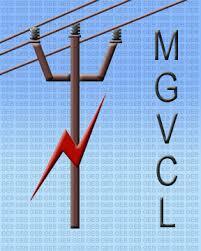 Interested Candidate may apply Online through website www.mgvcl.com from 27.07.2018 to 16.08.2018.